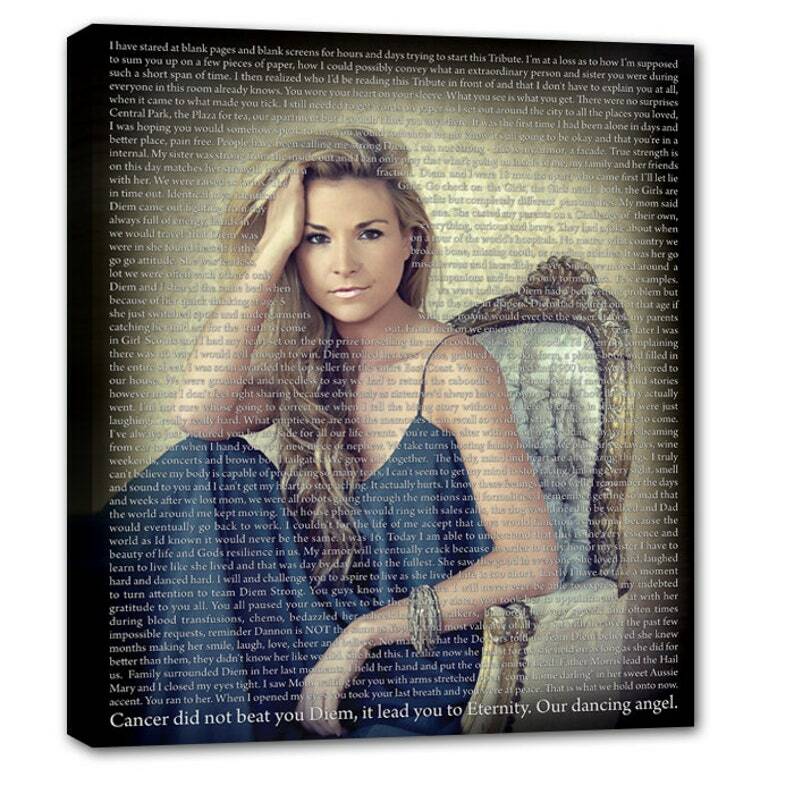 Create Custom Bereavement Art to pay tribute to a lost loved one. Military tribute / memorial , or some died from illness. Beautiful way to remember your loved one.